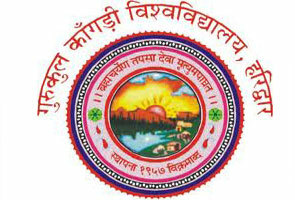 Wildlife Institute of India is an autonomous institution having very strong presence and reputation amongst students. The institute is under the Ministry of Environment and Forests, Government of India and it’s running by the Indian Council of Forestry Research and Education which is responsible for providing training to wildlife managers and wildlife researchers. Trained students by Wildlife Institute of India Dehradun is serving and protecting wildlife of India. 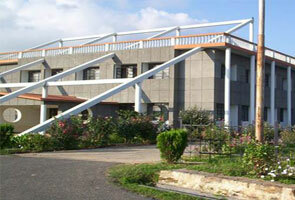 Based in Dehradun, Wildlife Institute of India is situated in Chandrabani. This place is very near to southern forests of Dehradun. The Forest Research Institute and the Indian Institute of Forest Management are running by the Indian Council of Forestry Research and Education. 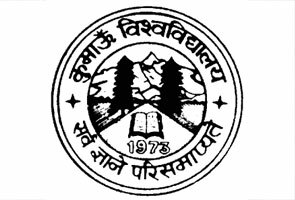 Candidates who are interested to join the Post Graduate Degree in Wildlife Science at Wildlife Institute of India Dehradun, they should have completed 15 years of formal education. Apart from this they should have secured at least 55% marks as their aggregate in their Bachelor of Science degree with Biology as major. In case you’ve completed your degree programs in veterinary science, environmental, forestry and agriculture science; it is also acceptable. If you’re professional foresters, below the age 35 years, have biological educational background and wildlife research skill then you’re join the specified course on an in-service basis.